Cassie at 3 Dinosaurs has created this lovely pack for you on her website. 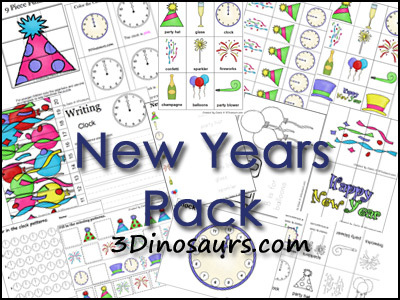 There are 50 pages of printables for your 2 to 7-year-old children to work on this new year! Click here to check out 10 FREE New Year’s 2019 Activity Ideas!